If you are a fan of Kara’s Cupcakes, now there’s even more to love — in the form of full-sized cakes. Six- and nine-inch artisan cakes are now available in Kara’s signature cupcake flavors, as well as two exclusive ones made only in the cake format: Paradise and Chocolate Eclipse. The Paradise is made with organic bananas, and passion fruit curd filling, then covered in cream cheese frosting, before being showered with toasted coconut. 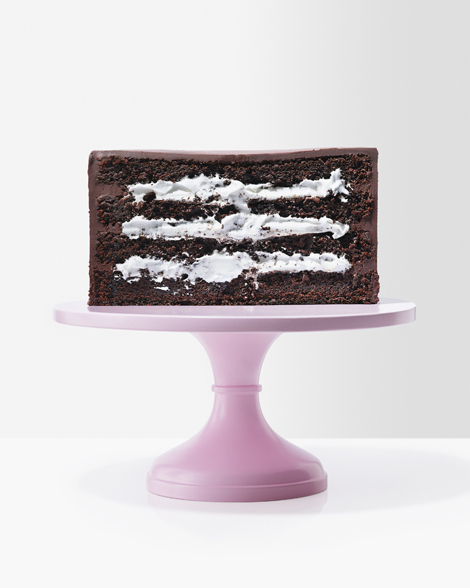 The Chocolate Eclipse is a chocolate cake filled with Italian meringue marshmallow, then covered in chocolate ganache frosting. The cakes are available ready-made daily and by custom order, which requires 24 hours notice. The 6-inch cakes are $40 each; the 9-inch cakes are $70 each. There are additional charges for customization. To honor PRIDE month all June, La Boulange is bringing back its limited-edition Rainbow Macarons de Paris. 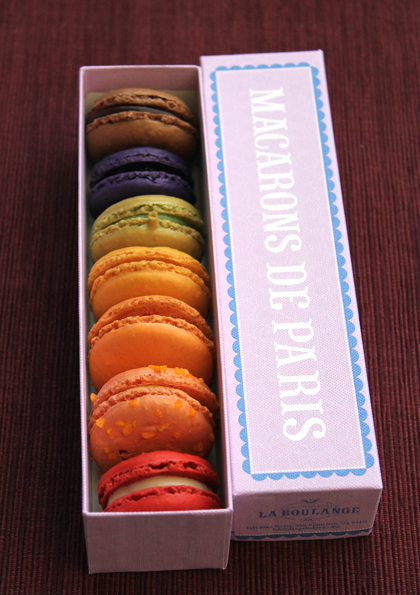 Inside the box are seven macarons: orange, passion fruit, pistachio, cassis, chocolate, lemon and vanilla. Each box is $12.50. One dollar from each box purchased will be donated to Richmond/Ermet AIDS Foundation, which raises funds for AIDS service organizations in the Bay Area through the production of entertainment programs. You may know the Top of the Mark for its romantic setting. But get to know it for prime movie watching, too. This month through Aug. 26, the InterContinental Mark Hopkins atop San Francisco’s Nob Hill brings back its Fourth Annual Summer Movie Nights Series. For a full schedule, click here. In last week’s Food Gal contest, I asked you to tell me about something — food-related or not — that seems initially like such a bother but is worth it in the end. 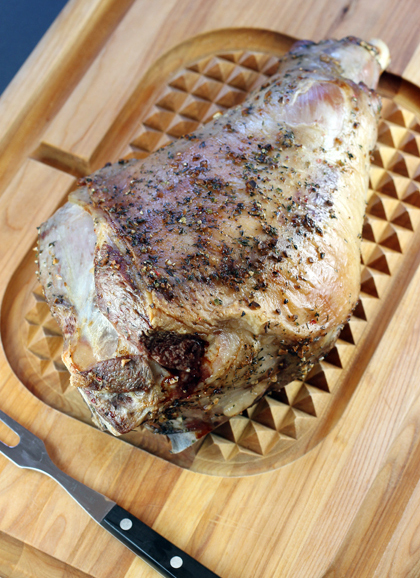 The winner will receive a free bone-in leg of lamb from Superior Farms. I guess the cupcake craze is officially over! LOL. I love Kara’s cupcakes, so I can imagine their cakes would be just as popular. 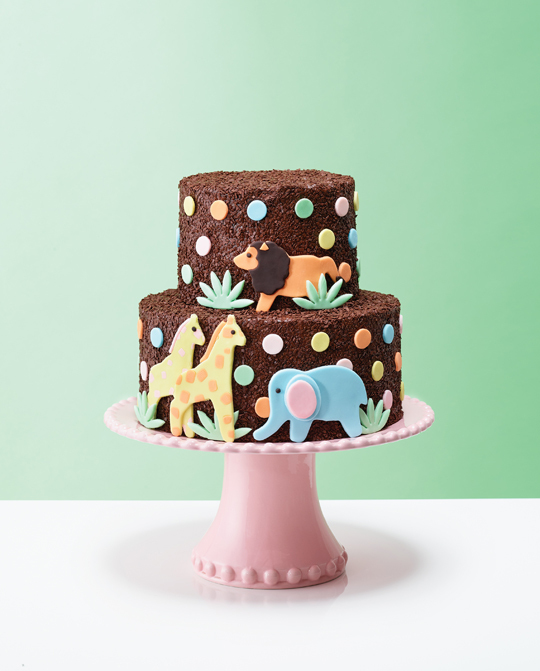 Love that safari cake — too cute! YUM YUM!! These cakes look amazing!